Five days on the inside makes me grateful to be outside! Hospitals are no fun. Blog soon! Previous Previous post: Von Simeon, International Woman of Action! Next Next post: Something MAGICAL Just Happened To Me. I couldn’t agree more! Sometimes we have to make and effort to be happy, sometimes a smaller one, sometimes a bigger one. Sometimes we are happy without reason – and this is the best case scenario. But usually it requires extra help to pump up our mood. 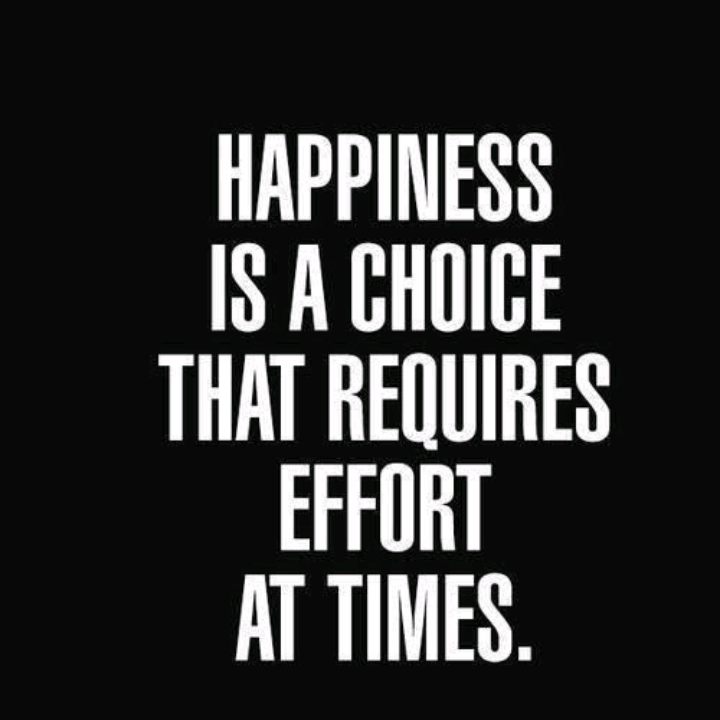 Happiness is a personal choice, unless you are really depressed and in that case the power of the will is not always enough. ‘Happiness is a personal choice’ point well made Corina. If you choose to be miserable, then at least do the rest of us a favor and excuse yourself from the room. No pity parties!! And yes, for some, and I can relate, the will towards happiness is not as strong. I wish you a very happy day, dear Corina, and thanks so much for commenting!